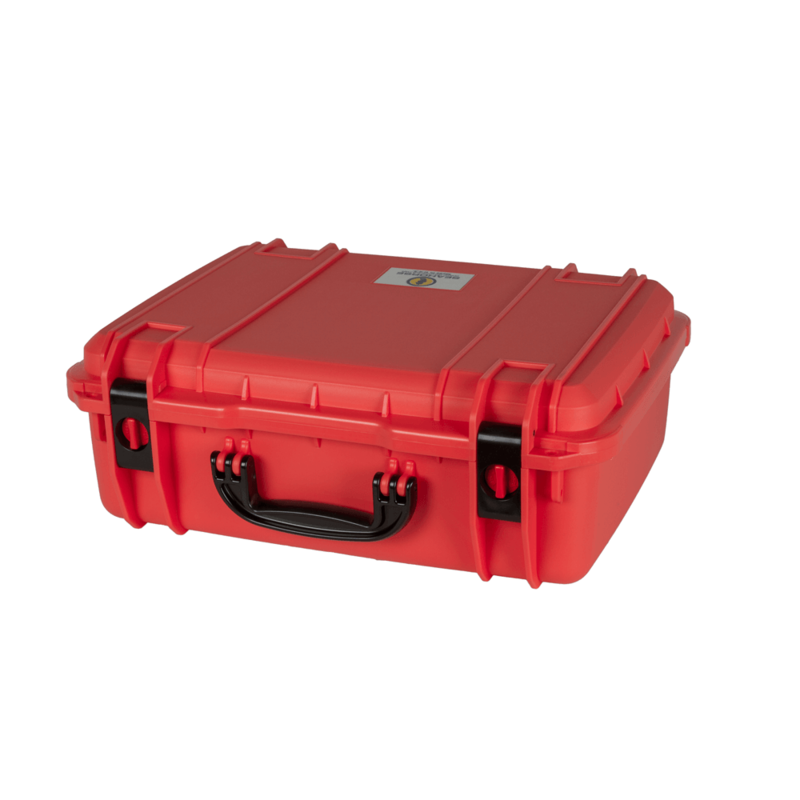 The Seahorse SE720 case has an automatic pressure purge system and padlock holes that will fit a standard Masterlock®. 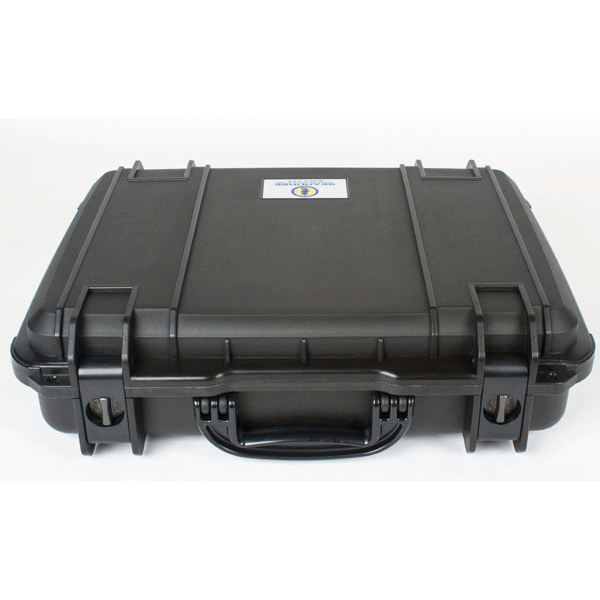 It is available with or without the optional multilayer protective cubed matrix Accuform Foam or the infinitely adjustable Padded Divider. 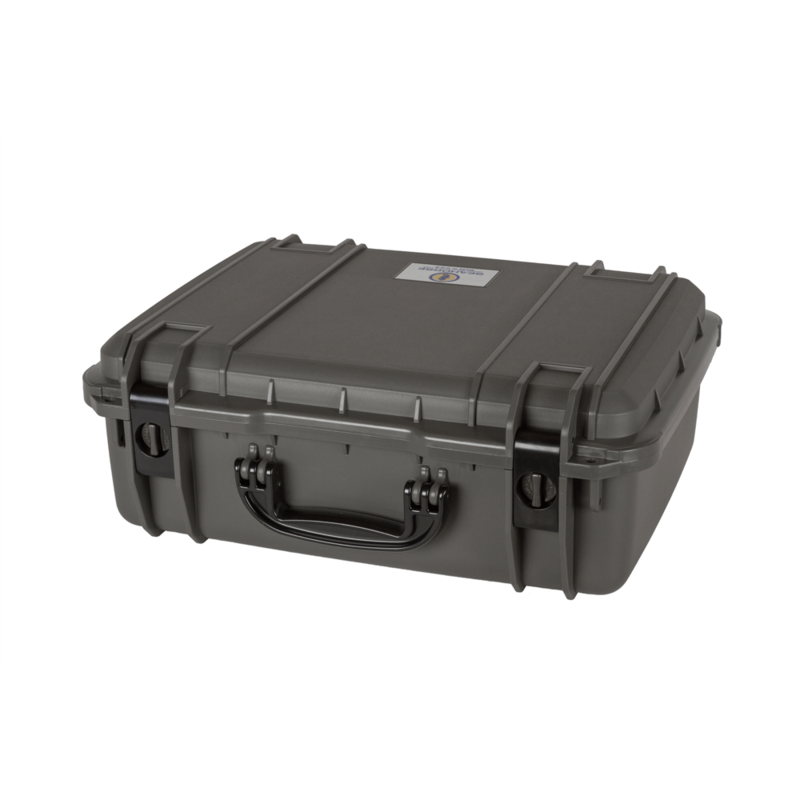 It is also available with or without keyed locking latches in chrome metal or plastic. 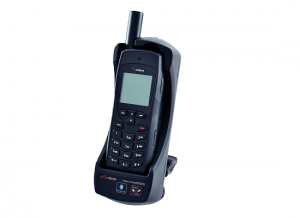 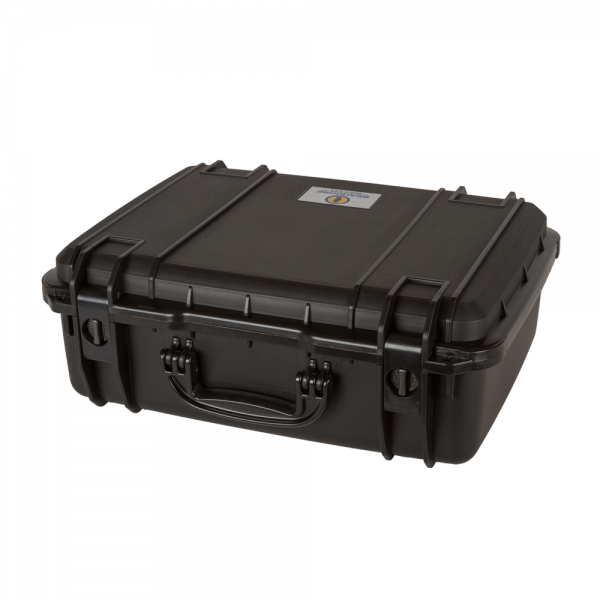 This case is excellent for storing and transporting the Cobham EXPLORER 710 BGAN satellite internet unit, powered by Inmarsat, related cords, electronics, and accessories. 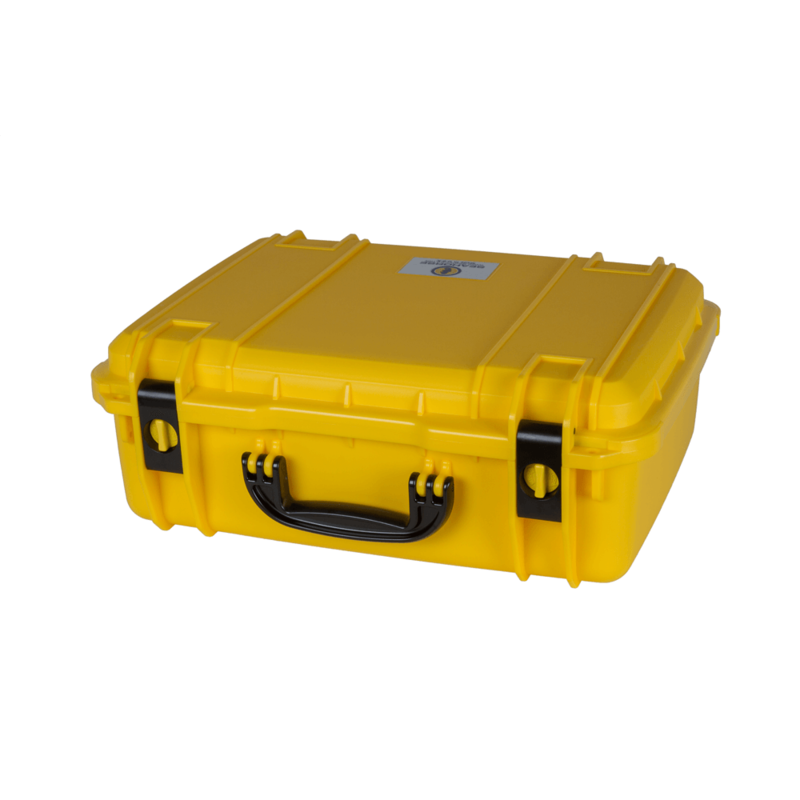 This case is available in Black, Gunmetal Grey, Safety Yellow (OSHA), and International Orange (SOLAS).